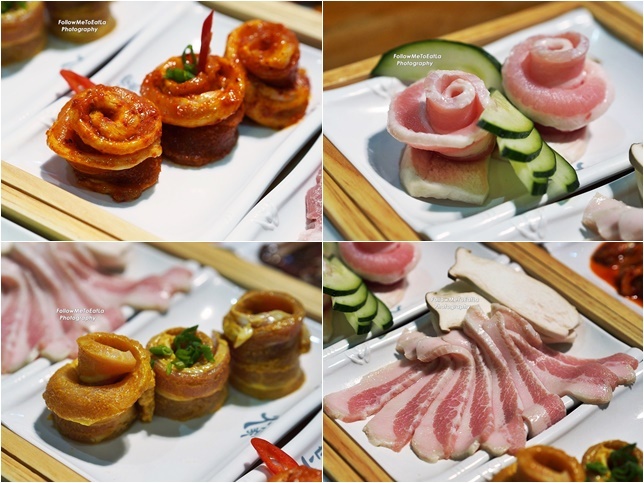 Fans of Korean Barbeque can rejoice now that SAN NAE DEUL Korean BBQ Buffet has opened another restaurant strategically located at NEXUS Bangsar South in Kuala Lumpur. 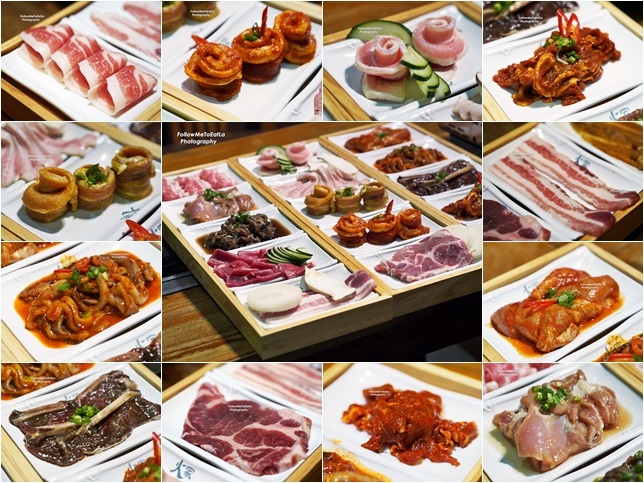 SAN NAE DEUL Malaysia specializes in Korean barbecue serving a wide selection of fresh meat ranging from different cuts of pork, beef, to poultry and seafood. 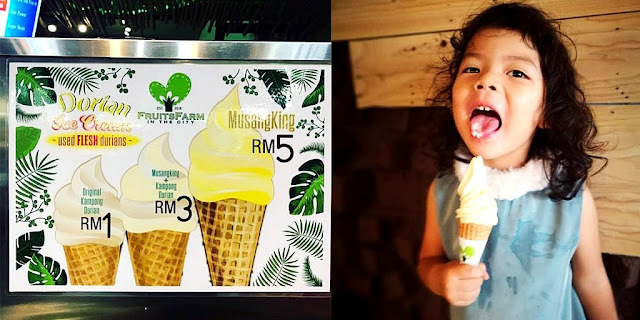 The first SAN NAE DEUL in Malaysia opened in Ara Damansara, while the second outlet is at Empire Damansara and this is their 3rd outlet in Nexus Bangsar South. 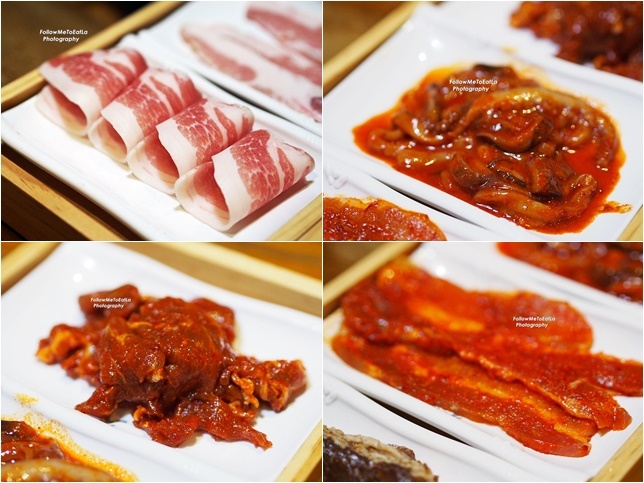 SAN NAE DEUL Malaysia offers Korean All-You-Can-Eat BBQ Buffet in a clean, modern setting. Once seated, the wait staff would then bring out the chilled meat trays from the kitchen to your table in a jiffy, so it is all clean and neat. 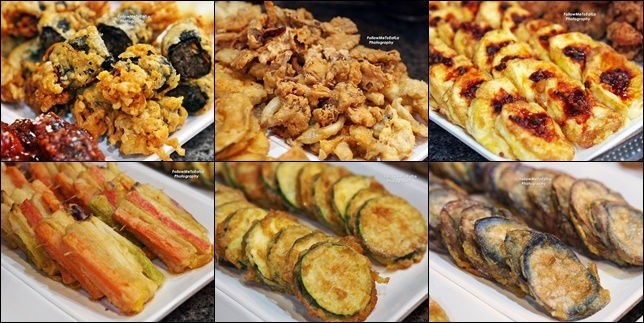 Diners get to enjoy not only BBQ meats but unlimited Korean cuisines consisting of side dishes, appetisers, mains, salads, soups, noodles and desserts. If you're not into barbecue meats, do try their Korean BENTO Buffet where you get an UNLIMITED REFILL OF FOOD for as low as RM 19+ (Lunch) from their sumptuous buffet line with more than 30 food items to choose from. 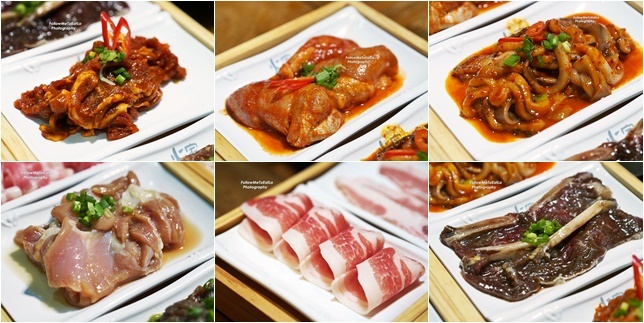 Diners can choose to dine at SAN NAE DEUL either for lunch or dinner. 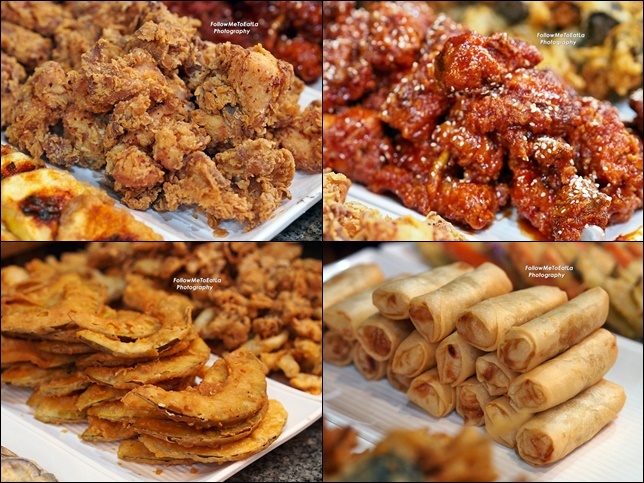 Their BBQ Lunch Buffet starts as early as 11:30 am to 3 pm with Dinner from 5:30 pm to 11 pm. Prices differ for lunch and dinner with a limited dining time of not more than 90 minutes ( 1 hour 30 minutes). For dinner, diners pay more by RM 6 for more choices of meats served exclusively for dinner dining. 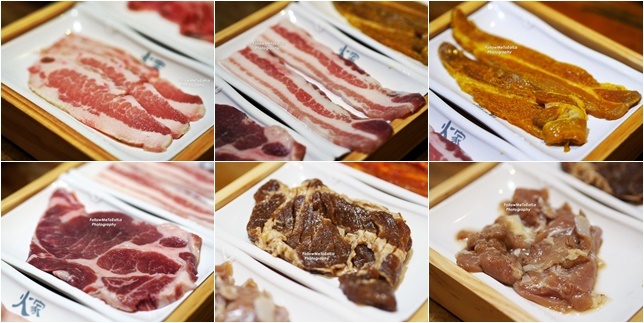 What I like about SAN NAE DEUL is that the meats are kept refrigerated at all times, and one would have to actually ask for them. Servers will then bring out the chilled meats trays from kitchen to your table so everything remains neat and hygienic. The marination of the meat is thorough and good enough to eat right off the grill, even if one decides not to sample their dipping sauces. This tasty flavour is also the outcome of buying only choice cuts, especially for the pork and beef. Patrons are given 90 minutes to dine, enjoy the buffet, though they certainly can take their time to grill their meats and the side dishes at the buffet line. A grease-proof grill paper is also provided which makes grilling so easy because the meat does not stick to the grill pan like that always do. Just request for a change once it gets too burnt and sticky with charred meat and sauces. While this place operates on a buffet concept, only the appetisers, salads, soups, main dishes, and other side dishes are placed at the buffet table. 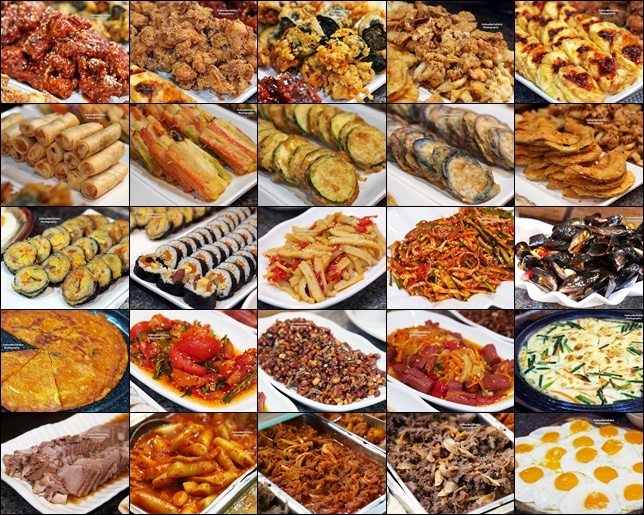 Diners can help themselves to the endless Bibimbap, Japchae, Pajeon, Kimchi Jeon, Kimchi Soup, Seaweed Soup, Bulgogi, Jeyukbokkeum, Tteokbokki and much more of the Korean delicacies. * Kids from 4- 10 years old and height below 120cm will be charged accordingly. 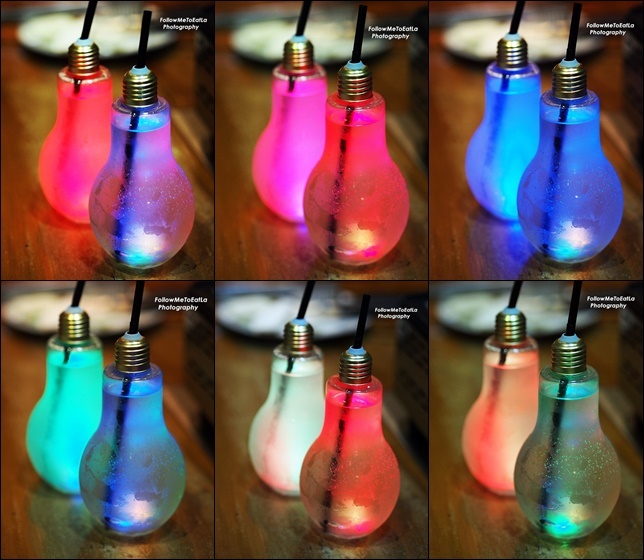 Check Out These Cute & Colourful LED Lights Green Tea! 1) For each month, 13 Lucky Winners will be selected to win and walk away with food vouchers up to RM 1000! 2) For every 3 months, we will select one winner to walk away with a brand new Samsung Galaxy S8! 3) They will be selecting a lucky customer for the Grand Prize For The Amazing Lucky Draw and sending him/her on a Luxury Trip To Korea For 2 Pax! Location: Unit 1.3 & 1.4 Level 1 , Nexus Bangsar South No.7 Jalan Kerinchi Kuala Lumpur.